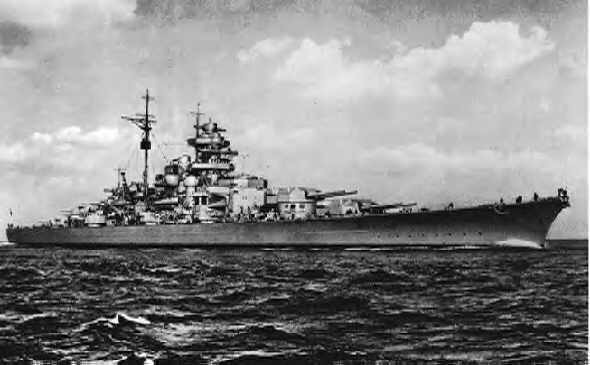 The Type VII-B was slightly enlarged over the initial variant and the saddle tanks were modified to improve seaworthiness as well as extend bunker capacity and range. More powerful diesels were installed for greater surface speed. More VII-B boats were built than the initial variant, but still not so many. 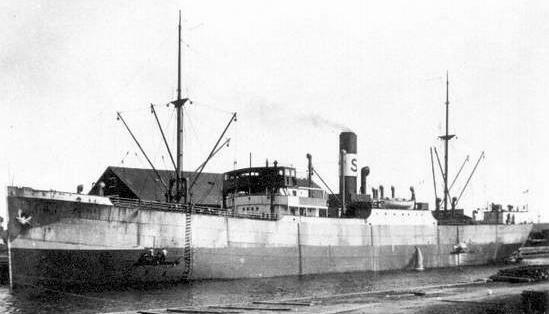 They were U-45 through U-55; U-73 through U-76; U-83 through U-87 and U-99 through U-102. The three top ACES of the early years drove Type VII-B boats. 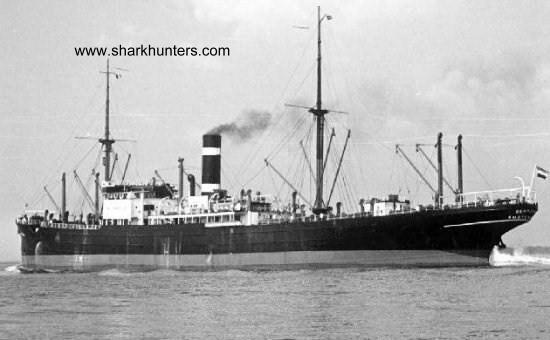 All three were sunk early in the war – Prien on 7 March 1941 then Schepke and KRETSCHMER within hours of one another on 17 March 1941. ** Deck guns were removed later in the war. 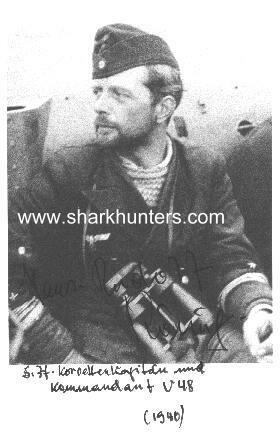 *** Later increased to two individual 20mm plus a single 37mm automatic guns. The wear and tear of war is evident in the conning tower badly in need of repainting. Under three different Skippers, U-48 became the MOST successful submarine of any navy in World War II. It is generally accepted that the I.W.O. 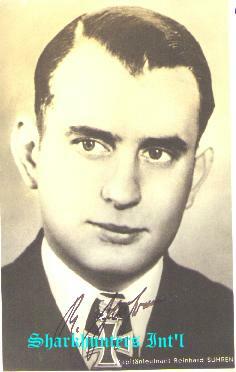 (First Watchkeeping Officer) Reinhard “Teddy” Suhren did much of the shooting. 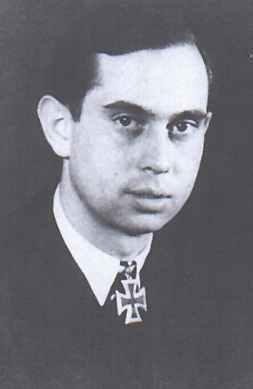 In fact, when Heinrich Bleichrodt was going to be decorated with his Knights Cross, he said that he would refuse it unless Suhren was also decorated with the Knights Cross. 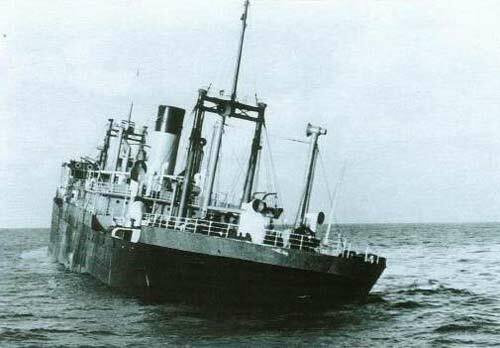 U-48 was initially attached to the U-Flottille Wegener then to the 7th U-Bootflottille based at St. Nazaire, France. 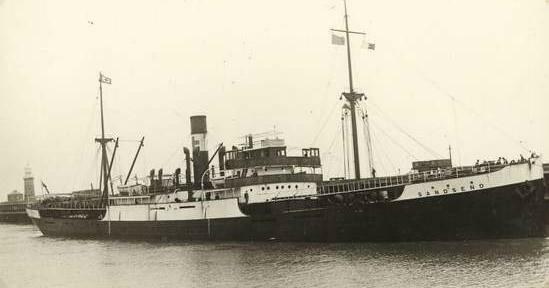 She was transferred to the 26th U-Bootflottille based at Pillau as a Schulboot (school boat) and used there for training until March 1942. 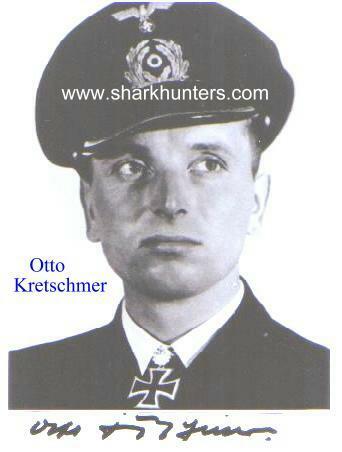 U-48 was then transferred to the 3rd ULD (U-Boot Lehr Division or submarine training division). At the end of the war, she was scuttled by her own crew. 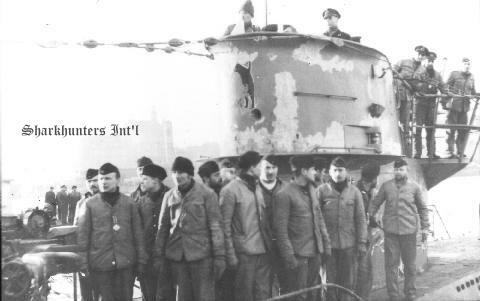 U-48 had 12 Feindfahrten (war patrols) in her short combat life, but sank more ships and more tonnage than any other submarine in World War II. 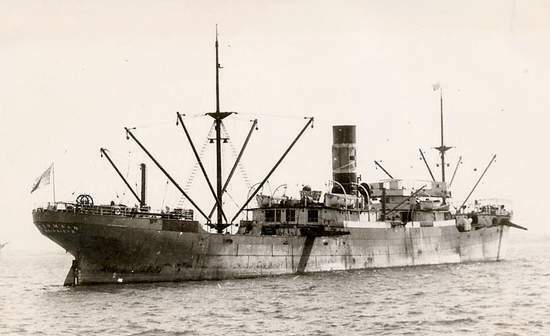 There were patrols in the North Atlantic but also a minelaying patrol off Portland, England; operations against British forces off Narvik in April 1940; and the unsuccessful search for survivors of BISMARCK. * As one might imagine. firing into a convoy such as this attack on Convoy HX.115, is a chaotic thing. 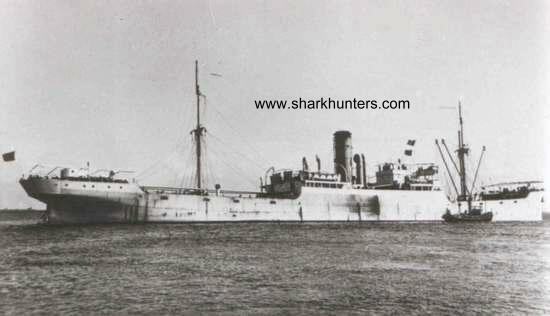 U-48 reported two different ships hit, but her torpedoes actually missed them and hit two other ships. They thought they had sunk ATHELPRINCEbut she was not even hit. They did hit and sink EASTLEA but they erroneously reported her as MASUNDA. 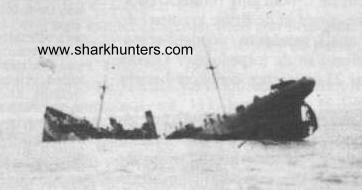 11 Jun 1940 VIOLANDO N.
** Not certain if U-48 sank KENDOROC; there are reports another U-Boat sank her with gunfire. 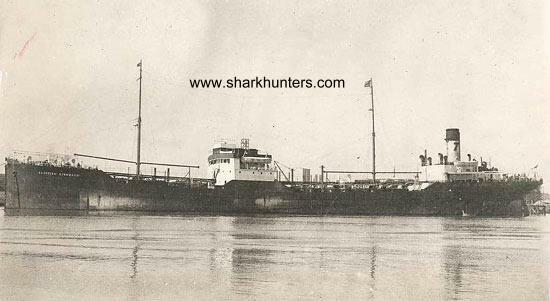 *** SHIREK was first hit by U-47 four hours earlier and left in flames. 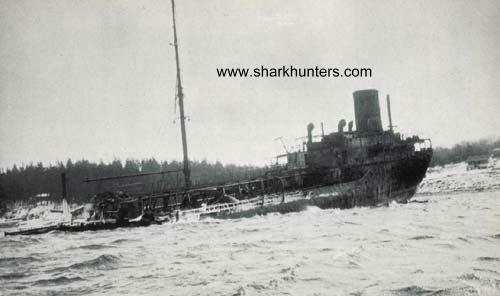 U-48 sank her with a coup d’grace. 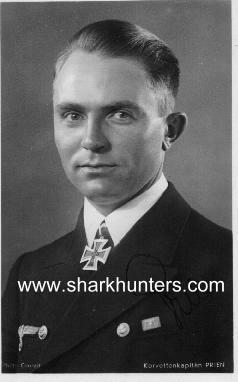 **** EMPIRE SOLDIER swerved to avoid torpedo from U-48 and hit another ship causing minor damage. 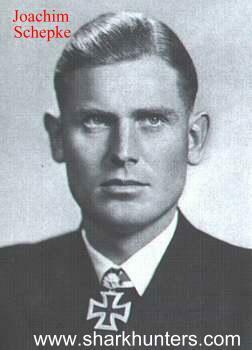 U-48 was scuttled by her own crew off Neustadt Bay while under command of Todenhagen in the unofficial Operation Regenbogen (Rainbow) against orders from Großadmiral Karl Dönitz. 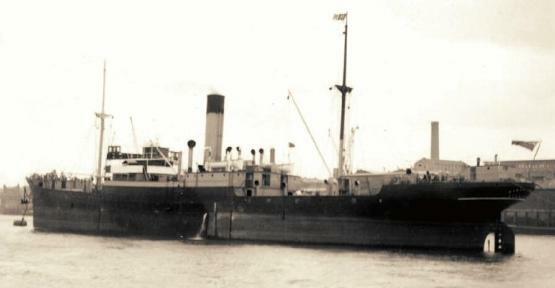 Sometime between 1947 and 1953 she was raised by the Allies and broken up. 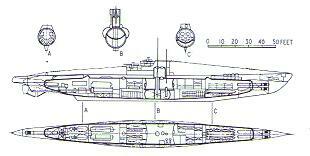 U-96 was initially attached to the 7th U-Bootflottille based at St. Nazaire, France as a Frontboot until March 1943. 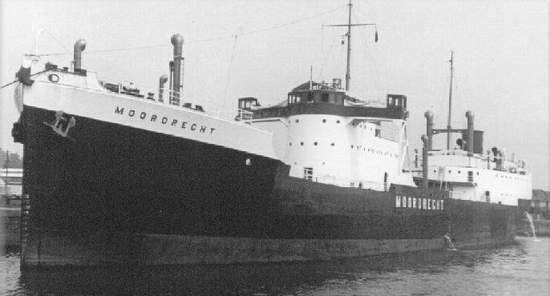 She was transferred to the 22nd U-Bootflottille based at Gottenhafen as a Schulboot (school boat) and used there for training until she was destroyed dockside 30 March 1945 by an American bombing raid. 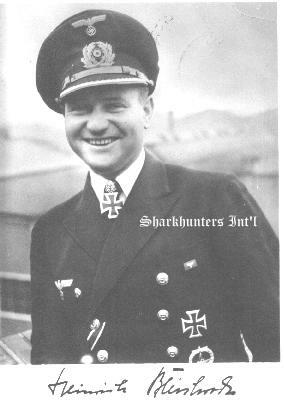 U-96 undertook 11 Feindfahrten (War Patrols), mostly in the North Atlantic. 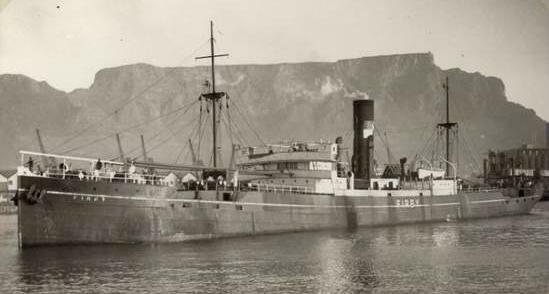 In November 1941, she was ordered into the Mediterranean and stopped in the harbor at Vigo, Spain to replenish fuel and supplies from the ‘interned’ German supply ship BESSEL on the night of 27/28 November. 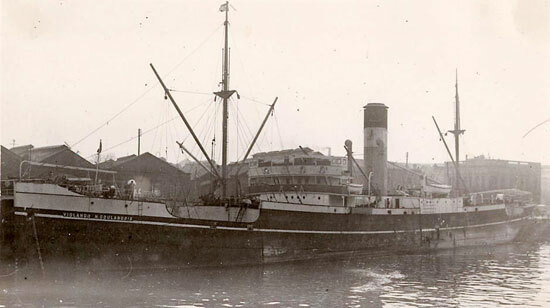 She attempted the break-through the night of 30 November/1 December 1941 but was so badly damaged that she had to withdraw back to St. Nazaire for repairs. 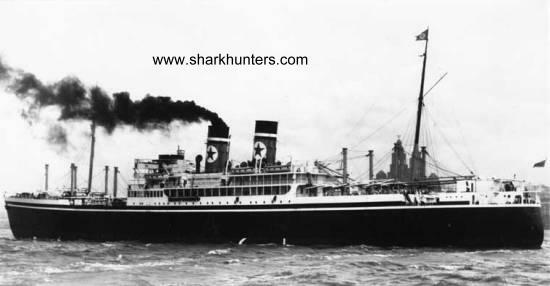 Over February and March 1942 she operated for one Feindfahrt off Nova Scotia and New England. 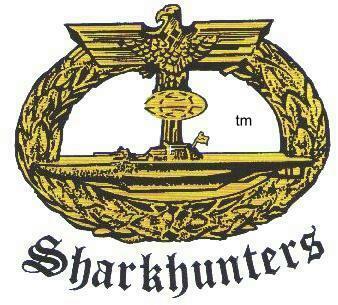 If this war history and the emblem appear familiar, this was part of the plot for the excellent movie “Das Boot” because during one patrol, LEHMANN-WILLEMBROCK had a PK (Propaganda Kompanie) sketch artist/photographer aboard named Lothar-Günther Buchheim! 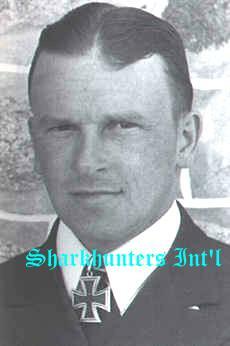 He was to later become the author of the book turned movie “Das Boot” and to be quite frank, pretty well hated by most surviving U-Bootfahrer. 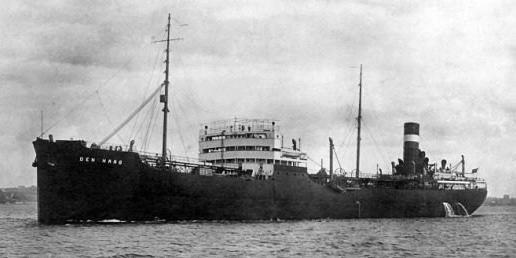 (1) OROPESA was still afloat two and a half hours after the initial attack, so she was finally sunk by a coup d’grace shot. 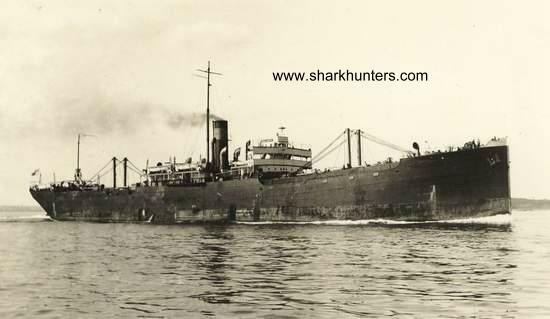 (2) ALEMEDA STAR evaded three separate attacks by U-96 before finally being hit and even then, it took three more torpedoes to sink her. 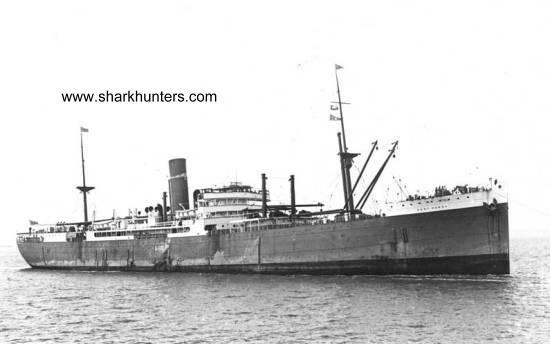 (3) ARTHUR F. CORWIN was first hit by two torpedoes from U-123; two more torpedoes from U-96 sank this ship. 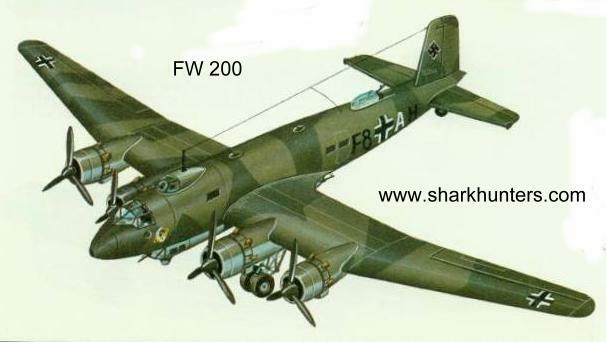 (4) SCOTTISH STANDARD was damaged by bombs from an FW 200 CONDOR (similar to the photo right) of I/KG 40, then she was finally sunk by U-96. 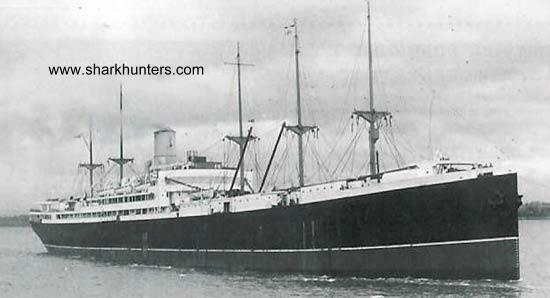 (5) U-96 fired one torpedo each at the armed merchant cruiser HMS CATHAY and the yacht HMS CHALLENGER in a group escorted by three destroyers. 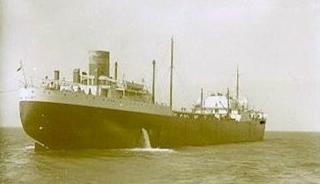 Both torpedoes missed their intended target and hit ANSELM, sinking her. 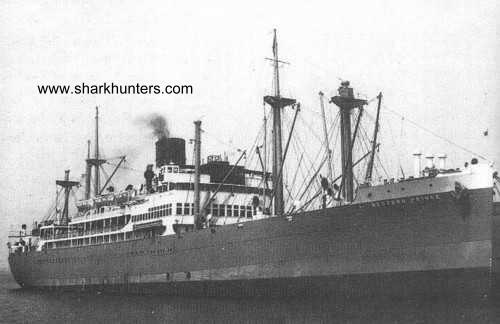 (6) This ship LAKE OSWEGA was built in 1918, owned and operated by Ford Motor Company and her master was Karl Prinz. 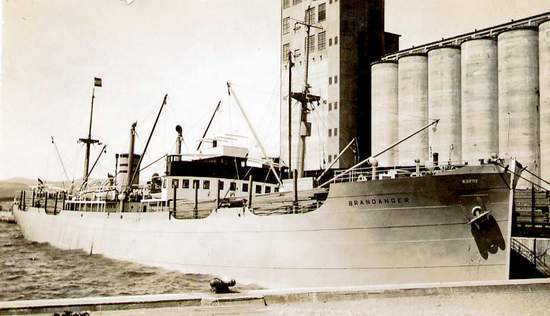 Her armament consisted of two 3” guns and she carried 2,398 tons of general cargo. 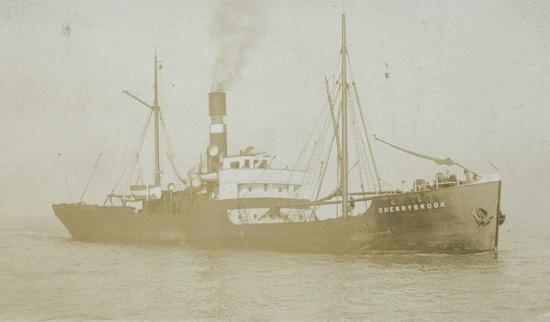 She was bound from New York to Iceland by way of Halifax. 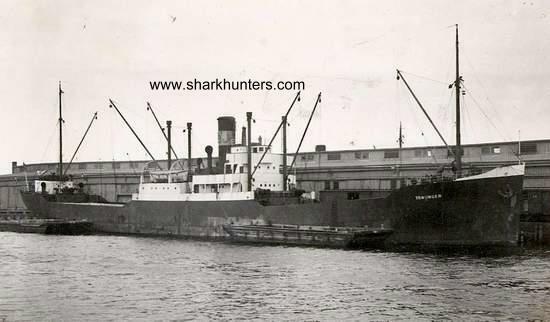 U-96 had sunk EMPIRE SEA some hours earlier and then went after this zigzagging freighter. 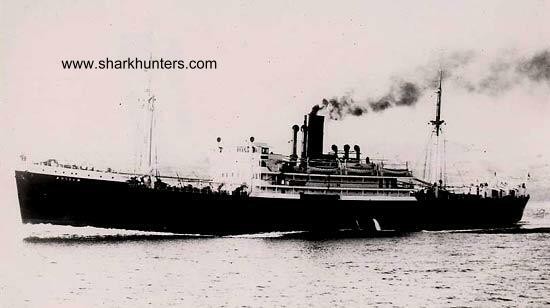 One torpedo hit this old ship amidships, breaking her in two, and she sank quickly. 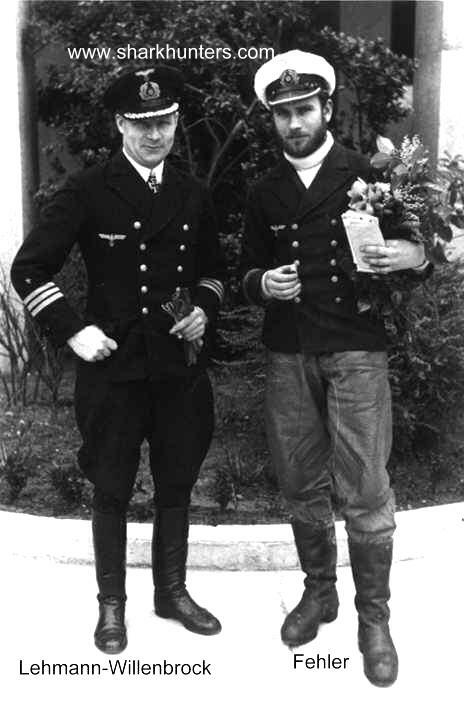 The log of U-96 indicates that three lifeboats were launched, but none of the eight officers, twenty-two men and seven Armed Guards was ever found. 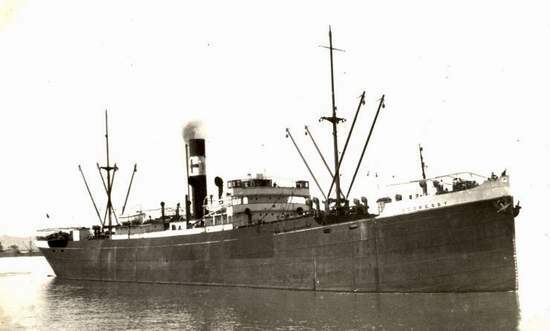 (7) BELAES was sunk by gunfire from the deck gun. 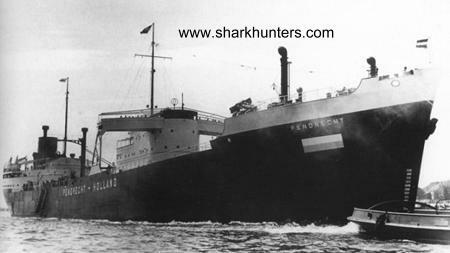 (8) This damaged tanker continued in convoy all the way to St. Johns where she arrived on 19 September.